Designing for a night out? Then this cityscape Sunburst Building Vector will help you out! You can easily use this cityscape sunburst building vector as a background for your project, whether it is a flyer, a poster or something else. 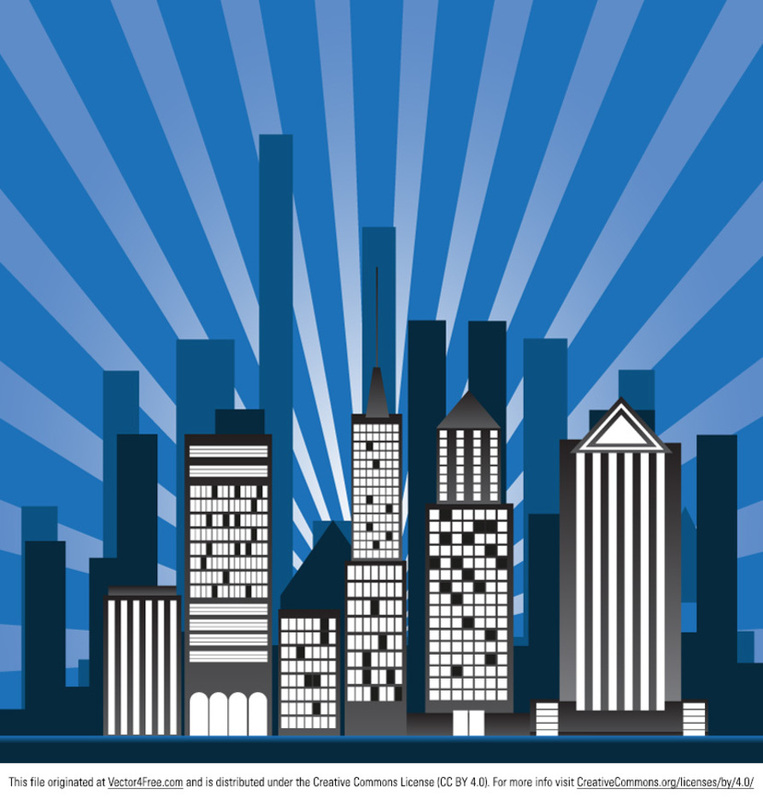 Download this new free cityscape sunburst building vector and make quick work of your projects!